ROSEMEAD , CALIFORNIA, UNITED STATES, April 1, 2018 /EINPresswire.com/ -- RE/MAX agent Rudy Lira Kusuma and Richard Montoya has made a difference in San Gabriel Valley – Greater Los Angeles Area by becoming a Miracle Agent. 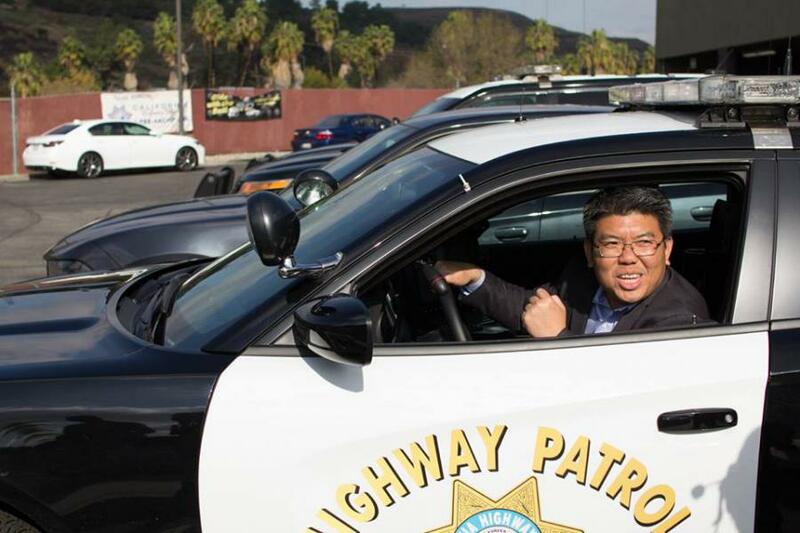 Through the Miracle Home program, Rudy Lira Kusuma and Richard Montoya make a donation to California Highway Patrol 11-99 Foundation after each transaction. 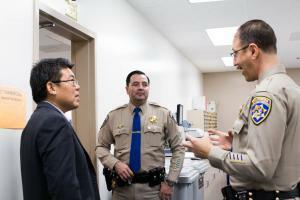 And all of the donations benefit the California Highway Patrol and their families in times of crisis.